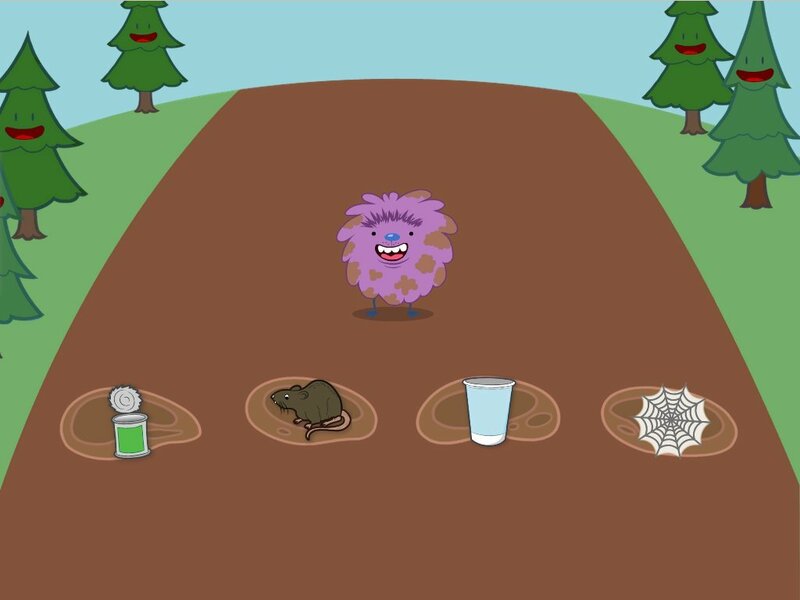 Isolating short vowel sounds in the middle of CVC words is an essential skill for early readers. Give first graders the practise they need by reading words aloud to them, and asking them to identify the middle sound. 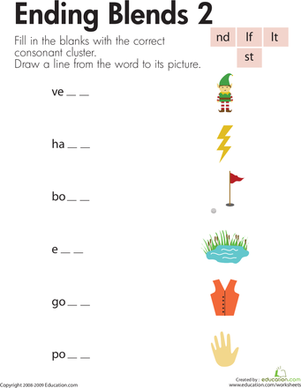 Have your students come up with a word that rhymes with each of the given words on this phonemic awareness worksheet. 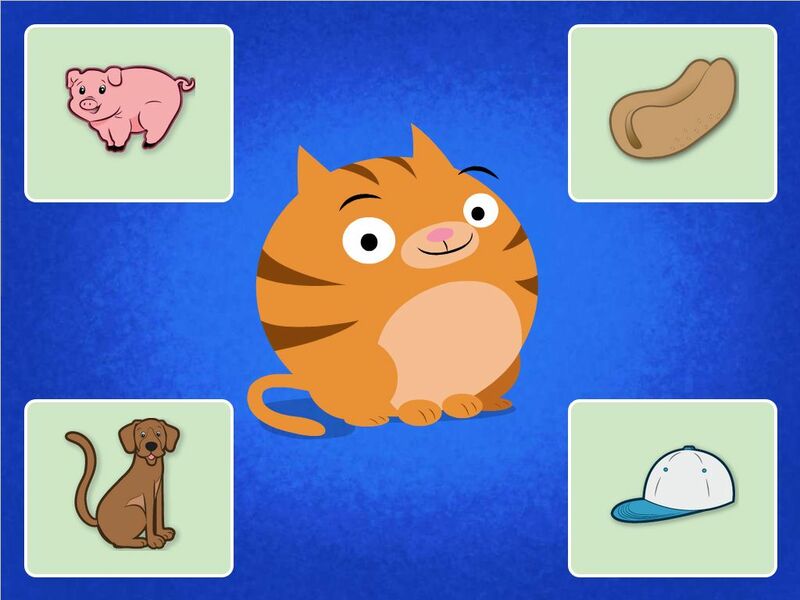 Blending sounds together to make words is an essential skill for young learners. 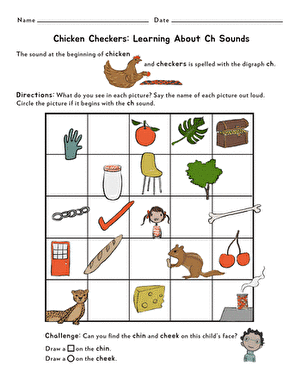 Practise your first grader's phonics skills with this fun worksheet, which challenges him to identify words that have the same beginning sounds.